Medium format negative by Fenno Jacobs for the Office of War Information. of life. 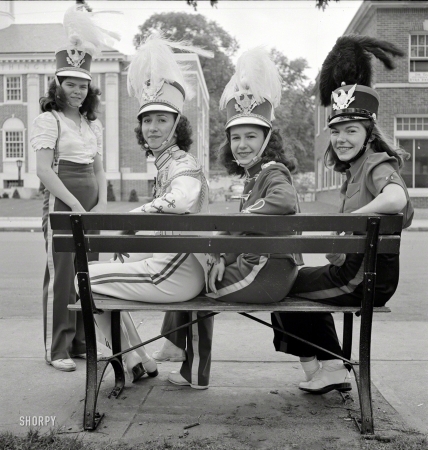 Southington girls, members of the youth drum corps."